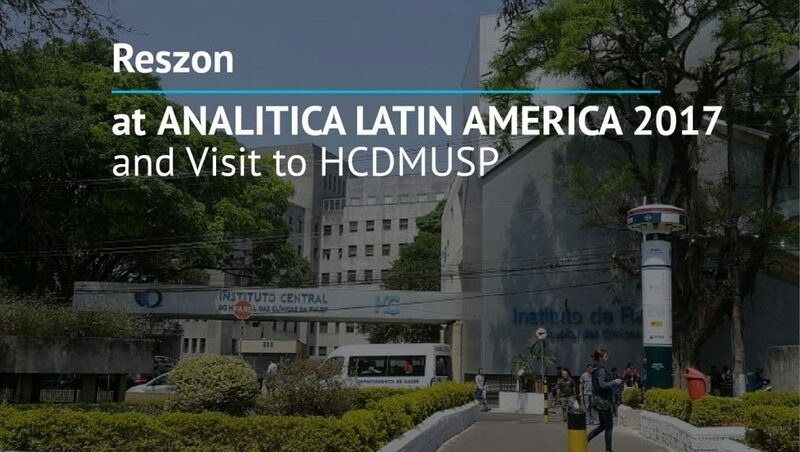 Reszon Diagnostics International Sdn Bhd (Reszon) showcased at Analitica Latin America 2017, São Paulo Expo, Brazil from 26-28 September 2017. Reszon’s Drug of Abuse Rapid Tests were being highlighted and featured during the expo. Recently, the alarming news of 7 youngsters arrested for causing a deadly fire at an Islamic boarding school in Keramat which killed 21 students and 2 teachers had shocked our society. 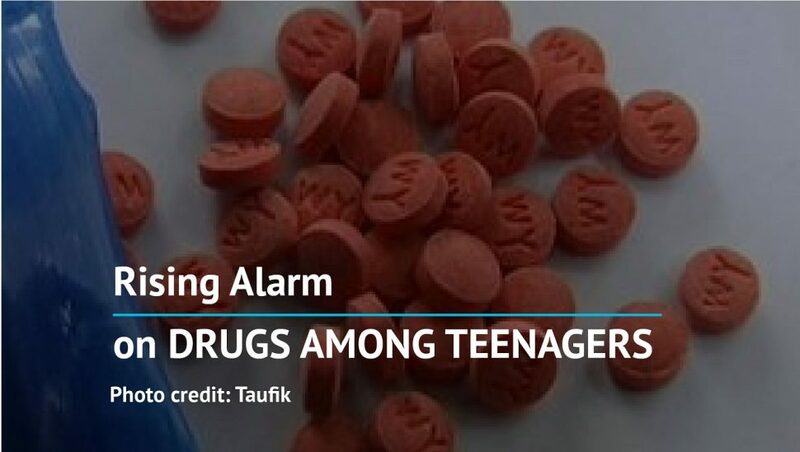 The suspects, who aged between 11 to 18 years olds with 6 of them were tested positive for marijuana (ganja) and reportedly were high on drugs when committing the crime. Malaria is one the leading cause of sickness and death in many countries, especially among children. Severe malaria may occur if patients did not get proper diagnosis and treatment quickly, which is usually the case in most countries. 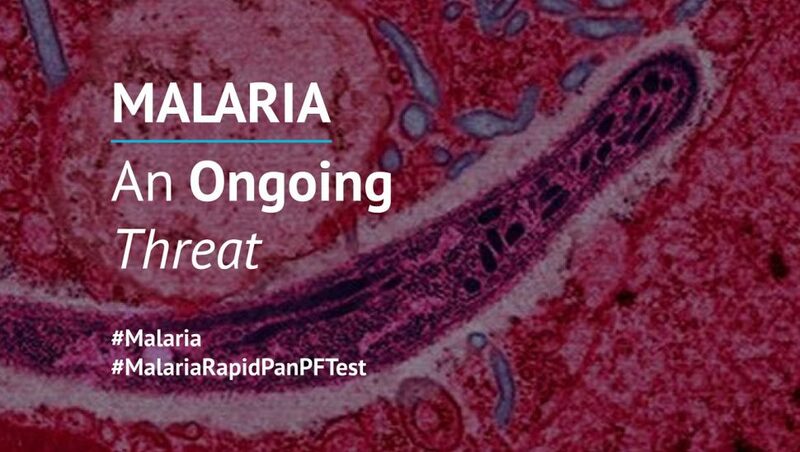 We are proud to announce that the new version of Malaria Rapid (Pan/Pf) Test is now available at Reszon! 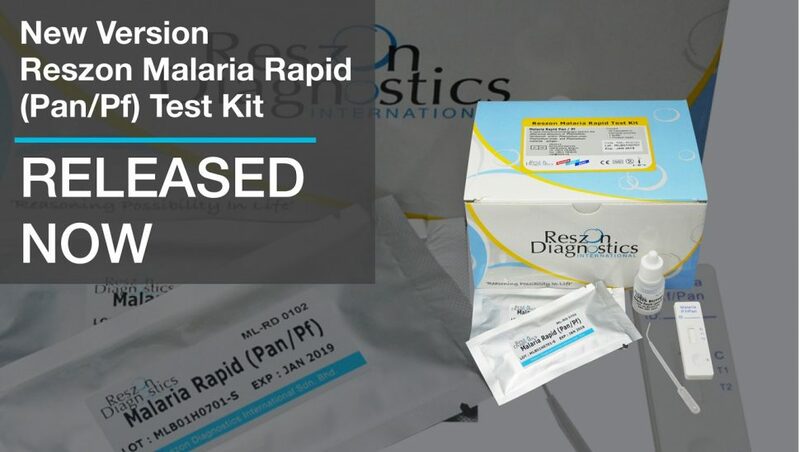 Malaria Rapid (Pan/Pf) test is a rapid immunochromatography assay used for qualitative detection and differentiation of Plasmodium falciparum and/or Plasmodium vivax, Plasmodium ovale and Plasmodium malariae antigen in whole blood. 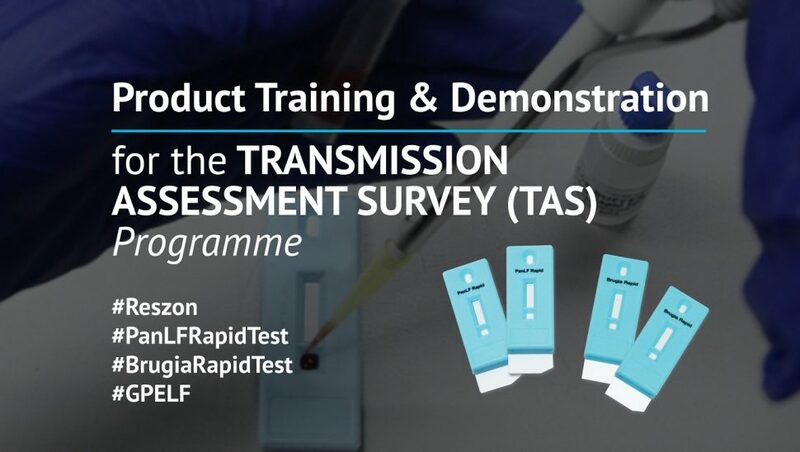 On 10th July 2017, Reszon Diagnostics International Sdn Bhd (Reszon) was invited by the Ministry of Health Malaysia to conduct product training and demonstration of PanLF Rapid Test and Brugia Rapid Test.